Direct mail is a fast, effective way to build your real estate business. Learn techniques to communicate directly with prospects, and discover how to capture buyers, sellers and renters who are ready to make a move. 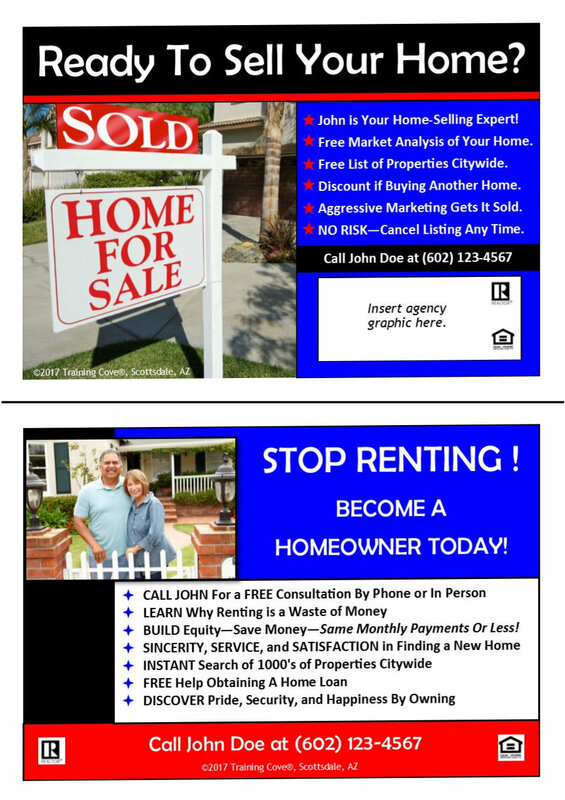 We even provide you a free download (in Microsoft Publisher® format) with dozens of professionally-designed real estate postcard templates that you can customize to jump start your direct marketing campaign.